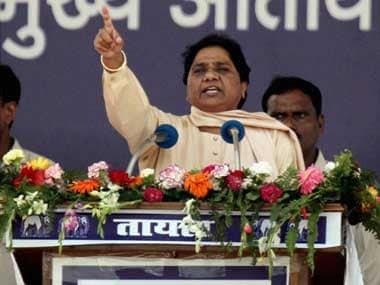 In what comes as a shocker ahead of the elections scheduled from 11 April, Bahujan Samaj Party (BSP) chief and former chief minister Mayawati on Wednesday announced that she will not be contesting the Lok Sabha polls. "We have a strong alliance with RLD (Rashtriya Lok Dal) and Samajwadi Party to defeat the BJP. It is more important for us to win more seats than for me to win one. I had earlier resigned from Rajya Sabha to keep our movement alive, but keeping in mind the current political situation I have decided not to contest the Lok Sabha elections," she was quoted as saying at a press conference in Lucknow. Mayawati's announcement comes days after Nationalist Congress Party (NCP) supremo Sharad Pawar said that he will not contest the elections. Mayawati, along with Samajwadi Party chief Akhilesh Yadav, had announced a BSP-SP alliance in Uttar Pradesh, rejecting Congress' proposal to leave seven seats in the 80-seat Assembly for the alliance, and asked the party not to "create confusion." Pawar and Mayawati are among several other prominent leaders who are planning to give 2019 elections a miss. Incidentally, Pawar is also among several leaders whom analysts had predicted may the prime ministerial candidate of the Opposition alliance. In fact, a Firstpost report had quoted senior NCP leader Praful Patel as saying in November 2017 that Pawar "can be the next prime minister in 2019." However, speaking to the media on Monday, the NCP chief said that he will not contest the election so that two of his family members — daughter Supriya Sule and grandson Parth Pawar — can contest instead. He also said that he has contested elections 14 times in the past. Pawar, a former chief minister of Maharashtra, is the most recent political heavyweight to have ruled himself out of the poll fray. 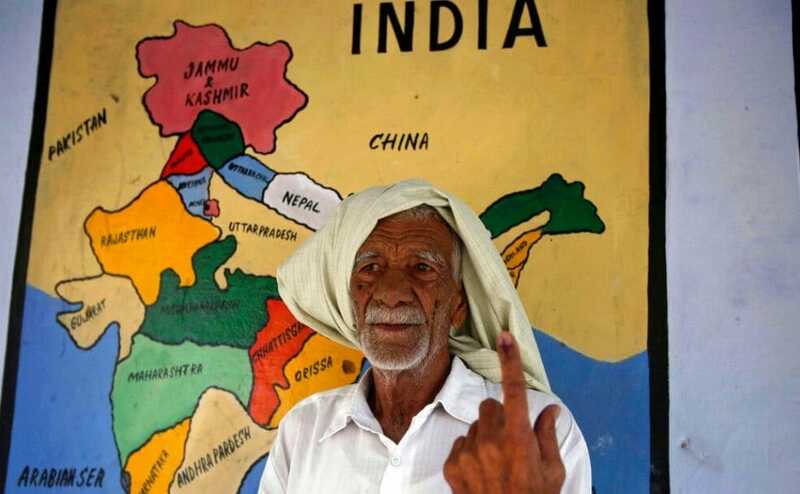 Lok Sabha elections will begin on 11 April 11 and continue for over a month till 19 May across seven phases, followed by counting of votes on 23 May, the Election Commission announced Sunday, kick-starting a mega electoral battle where the BJP will pitch for a re-election of the Modi government amid the Opposition's efforts for a united fight to unseat it. Union Minister for External Affairs Sushma Swaraj, one of the most recognisable faces of the present NDA government, announced in November last year that she would not contest the upcoming parliamentary polls. However, she later clarified on Twitter that she is not retiring from politics as yet. Swaraj cited 'health issues' that she has been facing as the reason behind her decision. In November 2016, she had stated that she had been admitted to AIIMS due to a kidney failure. She is the first woman to hold individual charge of the Union external affairs ministry. Another prominent political leader to have ruled himself out of the Lok Sabha battle is former prime minister HD Deve Gowda. The JD(S) leader made this announcement in March last year. 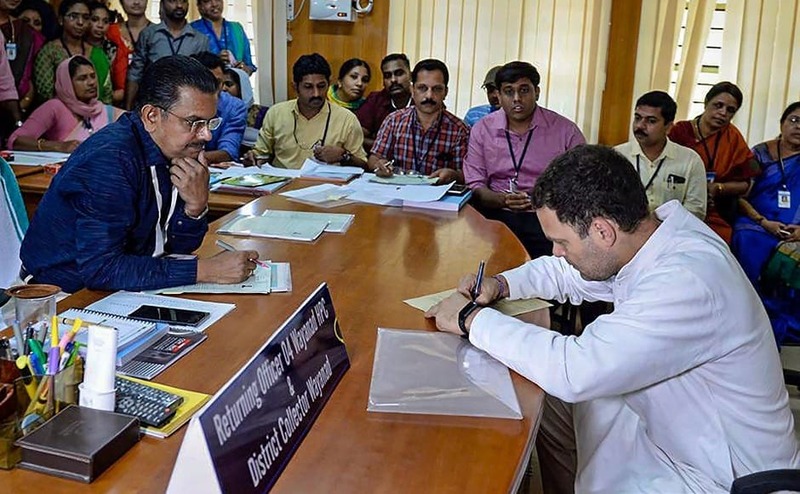 He also indicated that his grandson Prajwal Revanna may contest in his place from Hassan, if public decides and no other senior leaders of the party was willing to take it up. 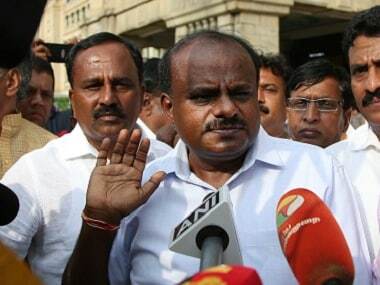 Gowda, however, continues to be politically active, and had recently discussed seat-sharing in Karnataka with Congress president Rahul Gandhi. 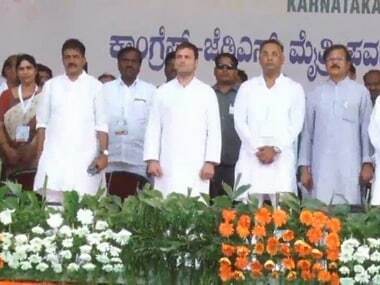 Among those who recently announced their intention not to contest parliamentary polls was Congress leader KC Venugopal. He said on Sunday that he will not contest Lok Sabha election on account of his organisational responsibilities. Venugopal, who represents Kerala's Alappuzha Lok Sabha constituency, said he has communicated his decision to party leadership in the state. "It is my responsibility to perform duty for the party. Also I am in-charge of (party affairs in) Karnataka. Contesting polls in Alappuzha by sitting in Delhi will be an injustice to my voters. I am personally interested in fighting polls but party's interests are supreme. In this context, there are practical difficulties in fighting election in Alappuzha," he said. Actor Rajinikanth announced on 17 February that he could not contest the Lok Sabha election. His announcement came over a year after he announced his entry into politics on 31 December, 2017. After he entered politics, media articles had said that he could be a 'game-changer' for politics in the state, and wondered if would be 'the change that Tamil Nadu's politics needs'. Ideologically, Rajinikanth is said to be close to the BJP. The saffron party's warm words for him when he joined politics lent further credence to such speculations.